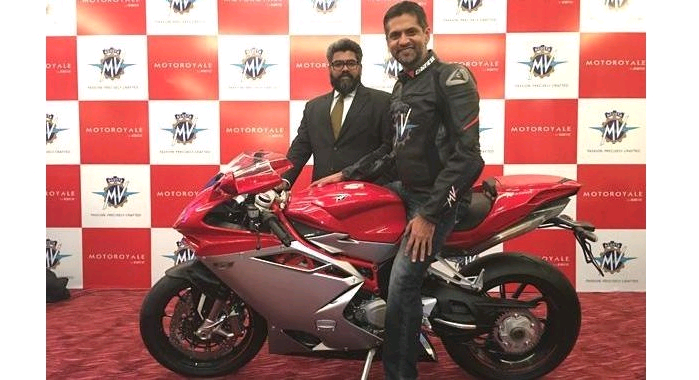 The Kinetic Group's decision to retail MV Agusta motorcycles in India came as a big surprise for everyone. For implementation of this plan, they started the new line of dealerships called Motoroyale. The second Motoroyale showroom has recently been inaugrated in Ahmedabad. But the Kinetic group have big future plans and they aren't just going to stop at just MV Agusta. Kinetic Group is known for its Kinetic Luna and Kinetic Honda scooters which were introduced with novelty features like electric self start. But destiny didn't favor their collaboration with Honda which ended in 1998. Kinetic is just the automotive parts supplier for companies like MV Agusta, Cagiva and Husqvarna. Ajinkya Firodia of the Kinetic Group has told Business Standard that they are trying to bring more international brands to Indian market. He also added that at least one brand would be launched in the next year. It could be 300-500 cc motorcycles with a price range of around Rs 3 lakh to Rs 10 lakh. But there are very limited possibilites as all major manufacturers are already there in Indian market. But we can expect some Chinese brands to enter India. Also, there are chances of comeback of Cagiva still exist but that brings a lot of uncertainty along. 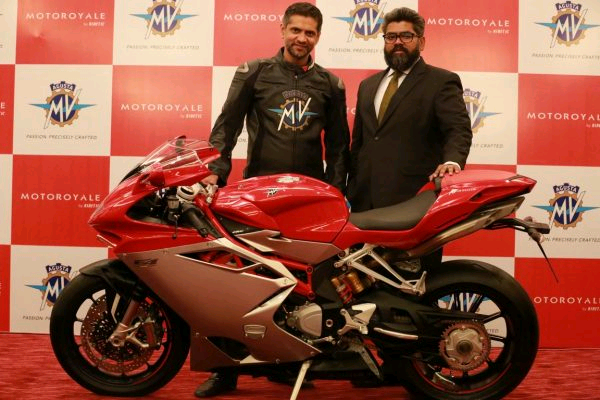 MV Agusta's response has been quite encouraging with 24 units already sold so far. So, what this next move by Kinetic Group can bring along depends on the time and its acceptance in the market. Thats so nice.. The bike is looking awesome.